Jade’s defensive EX has been missing something to compliment her playstyle properly. This change should make it fit in a bit better in her kit while also making her feel a little more slippery again. Now grants Jade a 100% haste that fades over 0.6s. Fixed a bug that made it possible for Jumong to recast several abilities simultaneously. Fixed a bug that caused the Deadly Trap Battlerite to be triggered twice in combination with the Death Mark Battlerite. Fixed a bug where hitting a wall through a bubble with the Soaking Wet Battlerite and the Splash Damage Battlerite would not apply the correct silence duration to nearby enemies. Fixed a bug where hitting a wall through a bubble with the Splash Damage Battlerite would not apply any damage to nearby enemies. Raigon has had some trouble dealing damage and could sometimes feel a bit immobile. A damage boost to Heavenly Strike and his sword attack being faster during Retribution should alleviate this a bit. 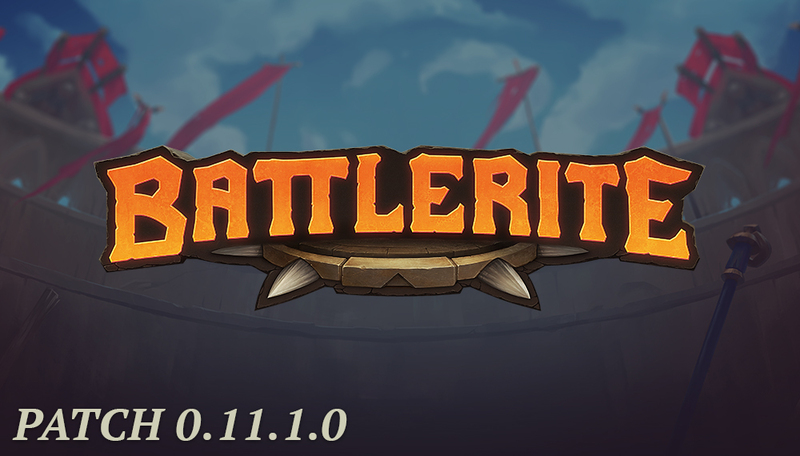 Some tweaks to his Battlerites will make some of his lesser picked choices feel more tempting. When Rook smashes, he smashes hard! Frenzy is one of his most powerful and popular Battlerites, and also affects many of the other popular choices. 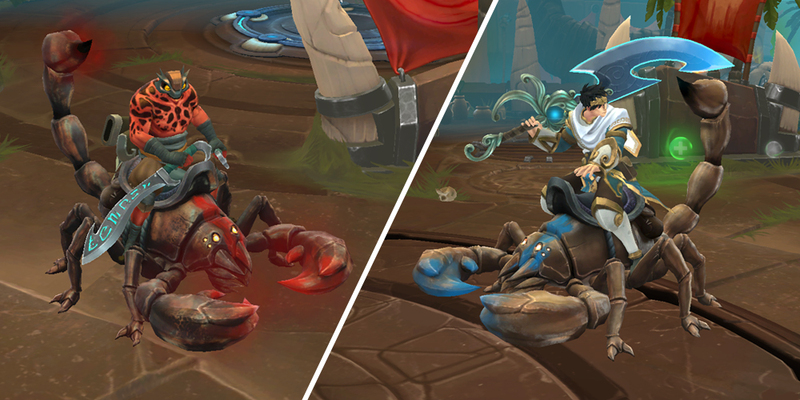 Tuning it back a bit will allow for other choices to shine throughout his Battlerite tree. In addition reducing the additional damage from Crumble should temper his violent outbursts a bit. Shifu has been hard to catch. Decreasing his immaterial duration after Kunju will allow for more windows to strike at him. He will also need to be more mindful of when to and when to not strike after Kunju. The empowered Spear Slash after a successful counter will now be removed after a miss or when hitting a counter. Sirius’ Prismatic Strike has occasionally felt a bit… off. These changes should make it feel more reliable and fair. Can now be interrupted, yielding no melee strike. Animations now work as intended. Fixed a bug where reflected boomerangs would sometimes deal double the damage.